TOMMU UL1-B Linear Actuator, Linear Electric Actuator-with heavy load capability and high speed design. 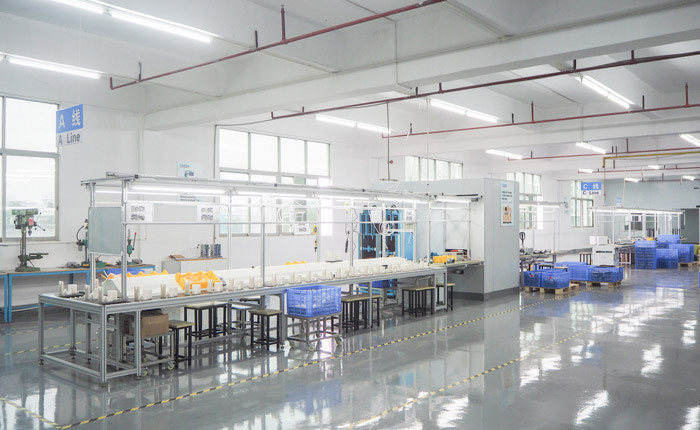 This mulit-purpose Electric Linear Actuator is used for various applications, making our life and work more comfortable and easier. 1. Home Appliance includes Window Opener, shutter closer, blinds, recliner, TV lift, beds, massage chair, electric sofa, bath lift, door opener, pool and spa lift, etc. 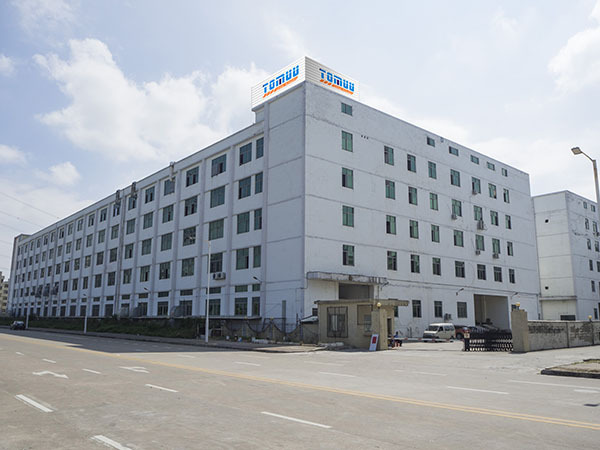 2.Office Furniture includes office desk, conference table, etc. 3.Medical use includes hospital bed, patient lift, dental chair, wheelchair, etc. 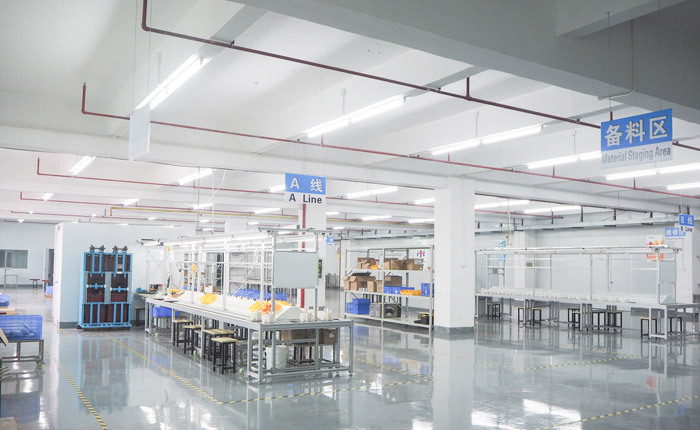 4.Industrial application includes industrial workstations, construction and machinery, etc. 5.Others: Marine application, solar tracking system, etc. 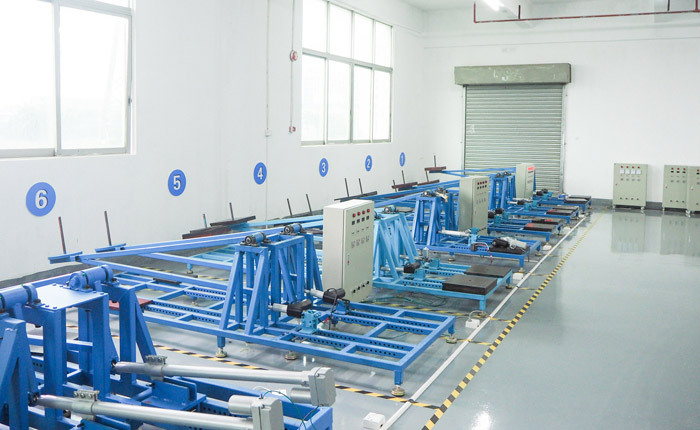 Pls feel free to contact for more details, we are happy to design a custom version to match your exact specification. 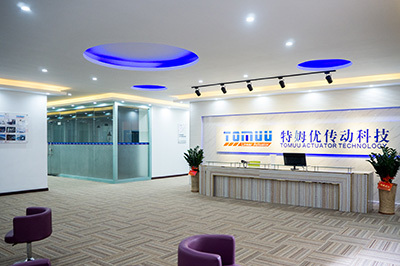 Company Name: TOMUU (DONGGUAN) ACTUATOR TECHNOLOGY CO., LTD.